Grove - Touch Sensor enables you to replace press with touch. 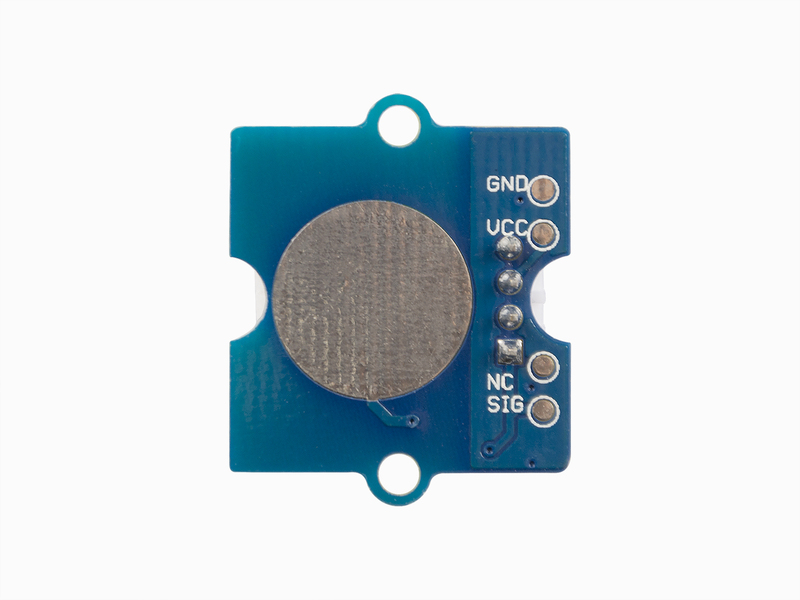 It can detect the change in capacitance when a finger is near by. That means no matter your finger directly touches the pad or just stays close to the pad, Grove - Touch Sensor would outputs HIGH also. 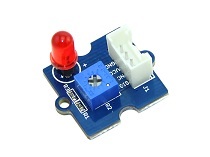 This demo is going to show you how to turn on/off an LED. Step 2. 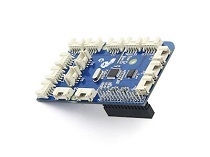 Connect Grove-Touch_Sensor to port D2 of Grove-Base Shield. Step 3. Connect Grove-LED to port D3 of Grove-Base Shield. Step 4. 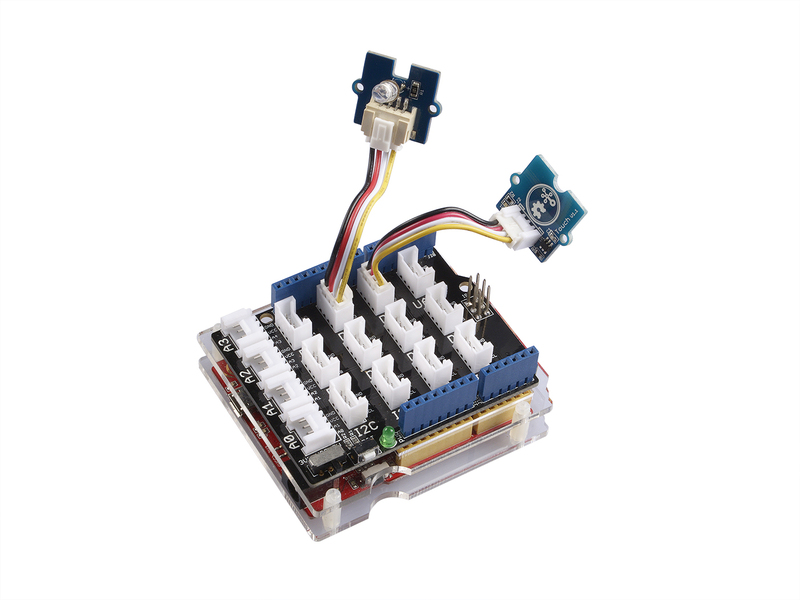 Plug Grove - Base Shield into Seeeduino. Step 5. 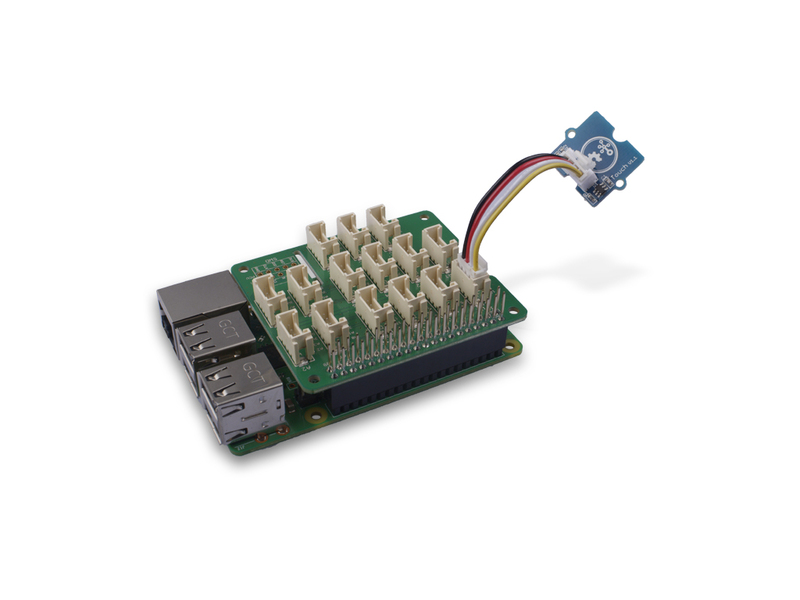 Connect Seeeduino to PC via a USB cable. Step 1. Please copy and paste code below to a new Arduino sketch. Step 2. Monitor the led on and off. Step 1. 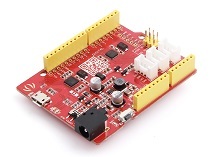 Connect a Grove - Touch Sensor to port D2, and connect a Grove - Red LED to port D3 of a Base Shield. 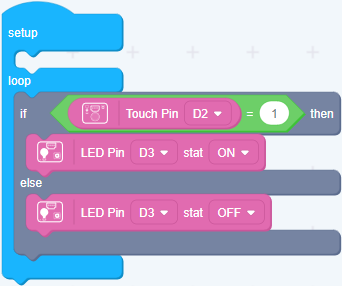 When the code finishes uploaded, the LED will goes on when you touch the Touch Sensor. Step 3. 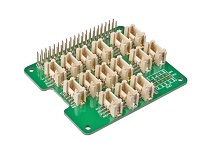 Connect the touch sensor to port 12 of the Base Hat. 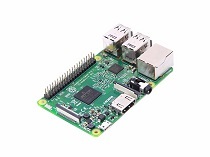 For step 3 you are able to connect the touch sensor to any GPIO Port but make sure you change the command with the corresponding port number. Step 3. Excute below commands to run the code. 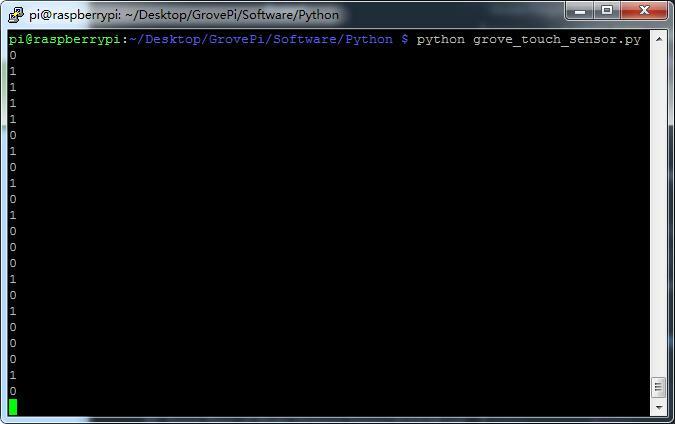 Following is the grove_touch_sensor.py code. You can quit this program by simply press Ctrl+C. Step 3. 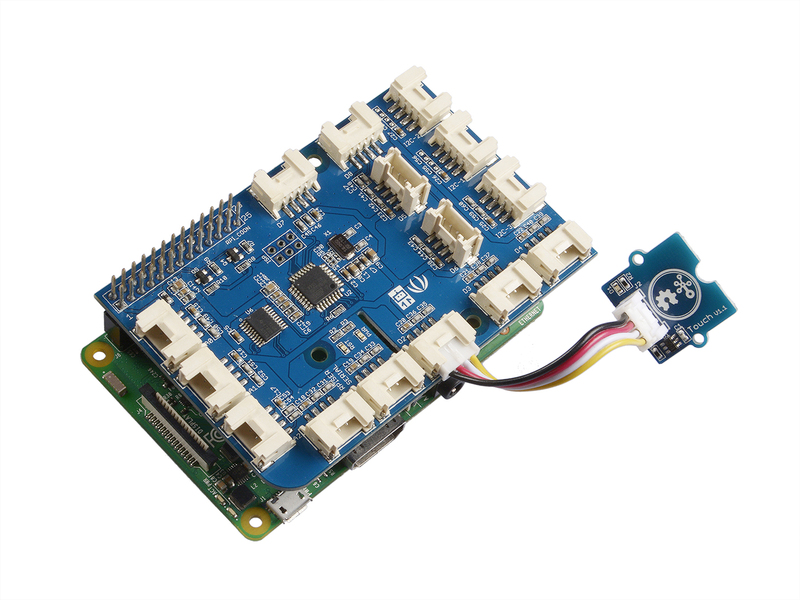 Connect Grove-Touch_Sensor to D2 port of GrovePi_Plus. Step 3. 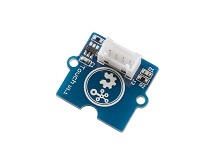 Excute below commands to use this sensor, please change the port to from D4 to D2. 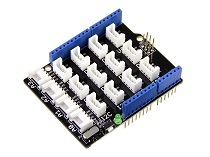 Using Grove Touch Sensor To Control Grove LED: How to connect and use Grove Touch Sensor to control Grove LED socket kit.